Fashion usually reflects what is currently happening the social and political culture our society. 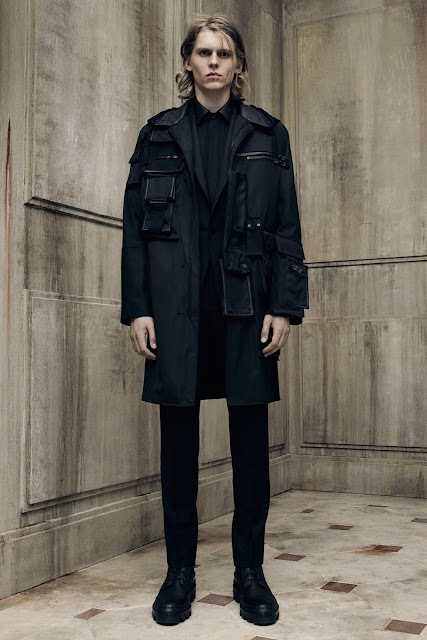 So it’s really interesting that for many seasons now fashion is adopting two polarized ideas- Romanticism and Utilitarianism. 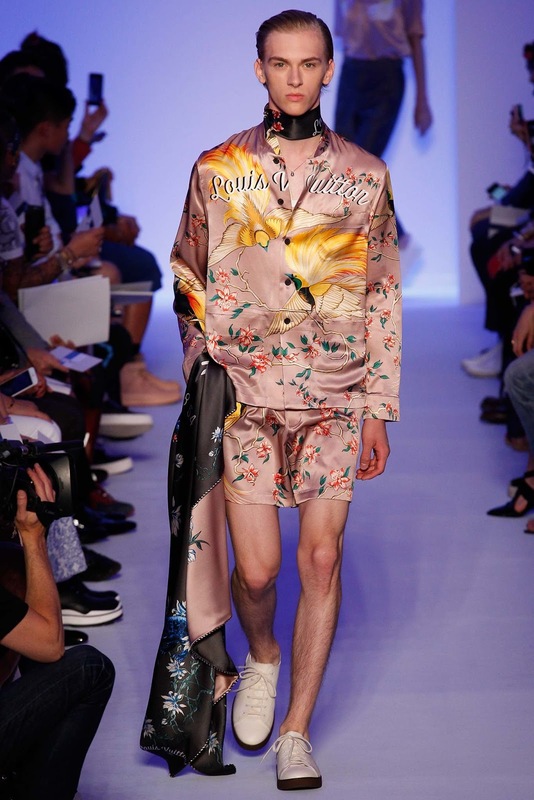 This really an indicative, that with technology, information and trends moving on accelerated speed, our society feels like the whole world is at the crossroad. 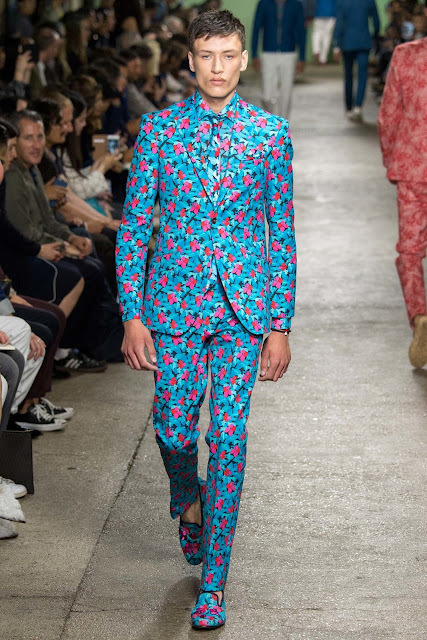 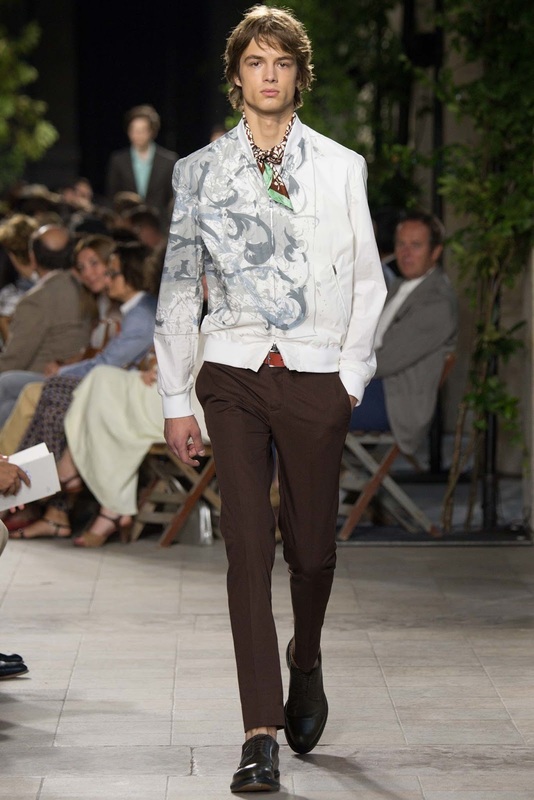 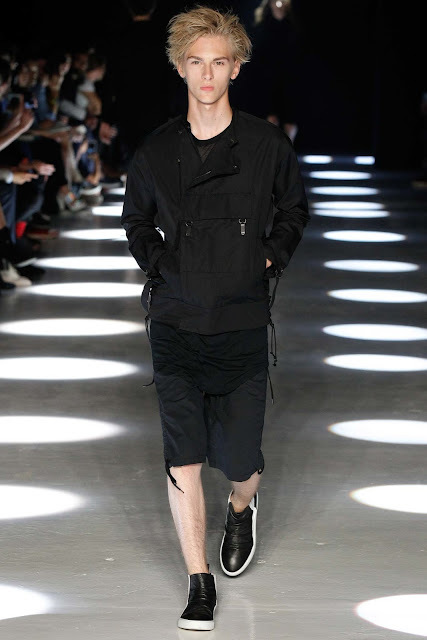 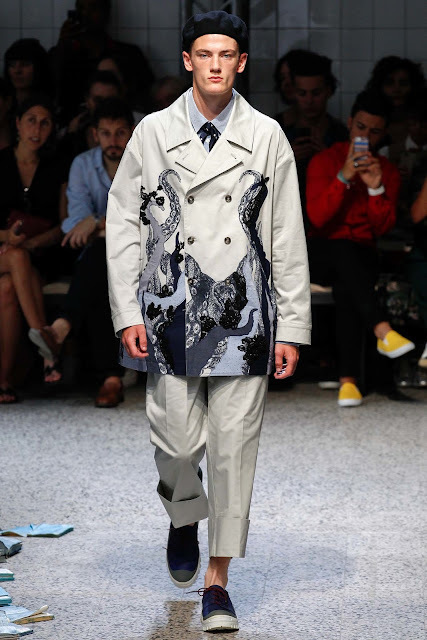 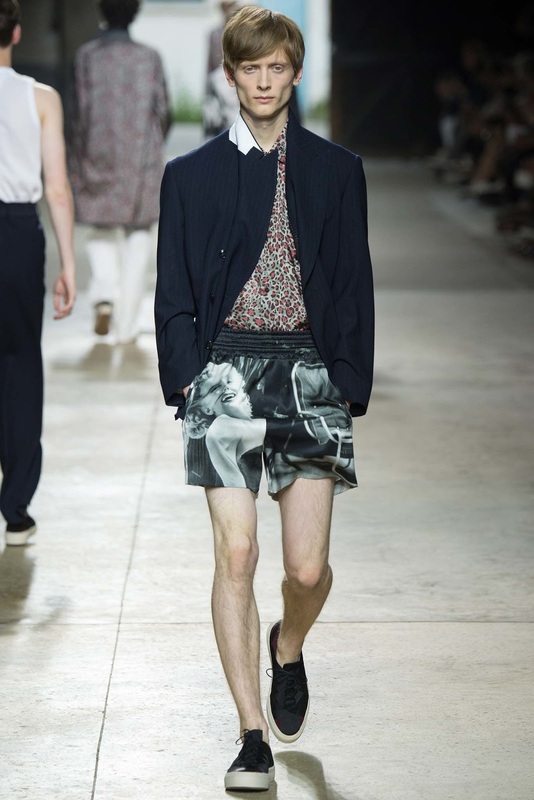 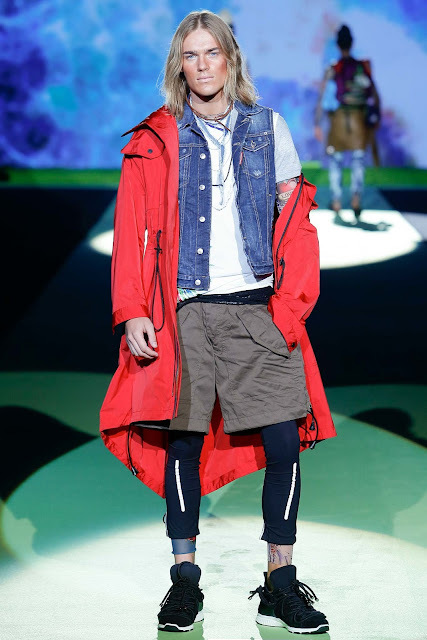 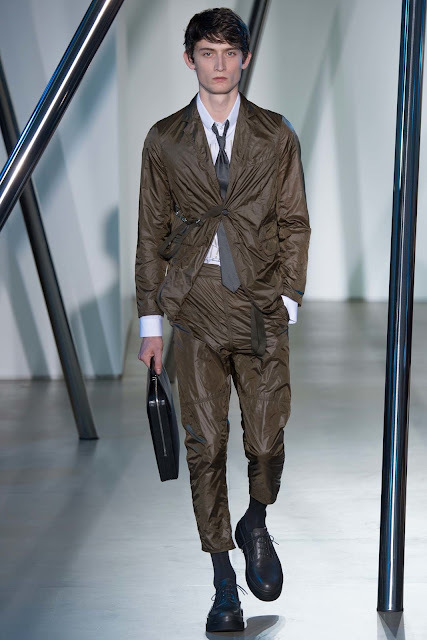 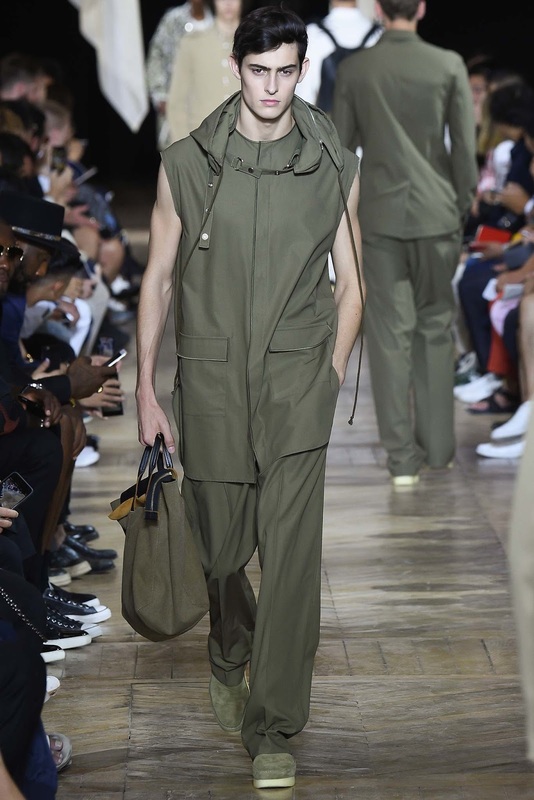 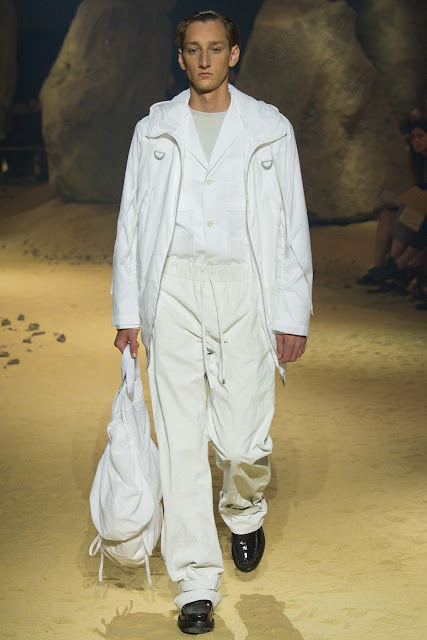 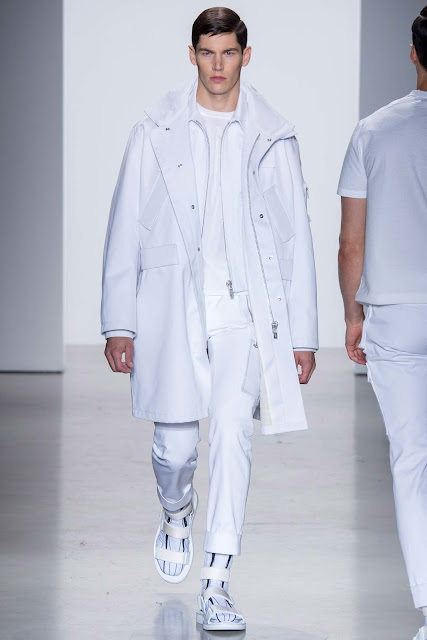 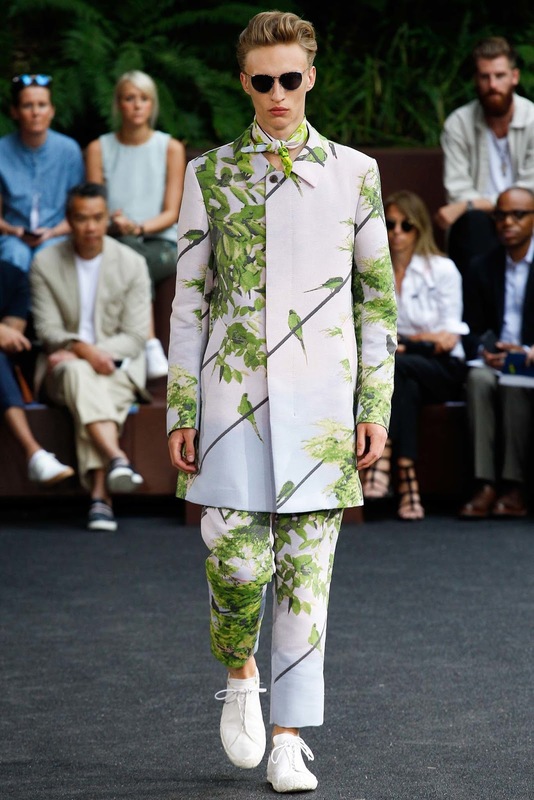 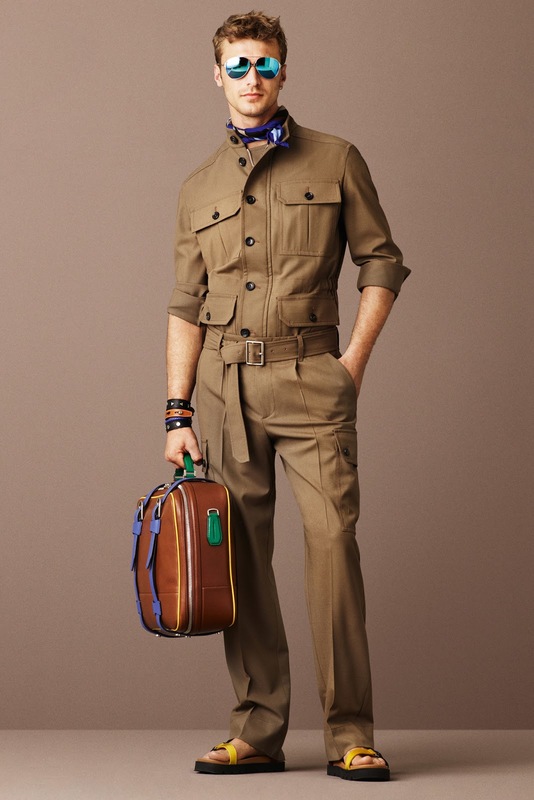 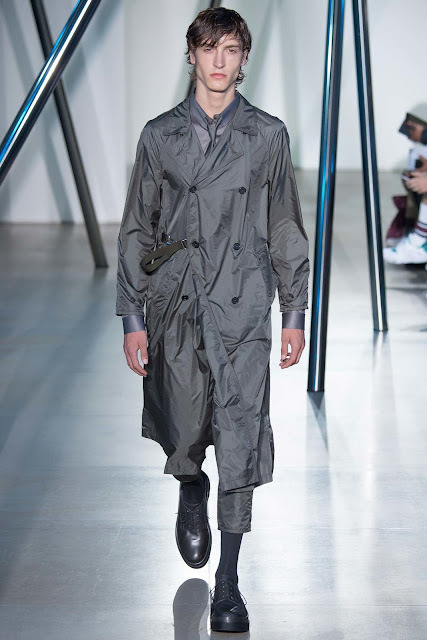 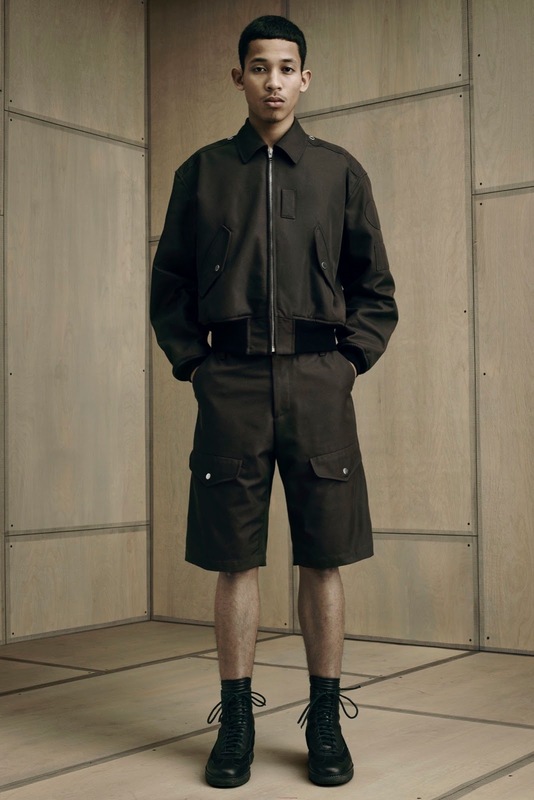 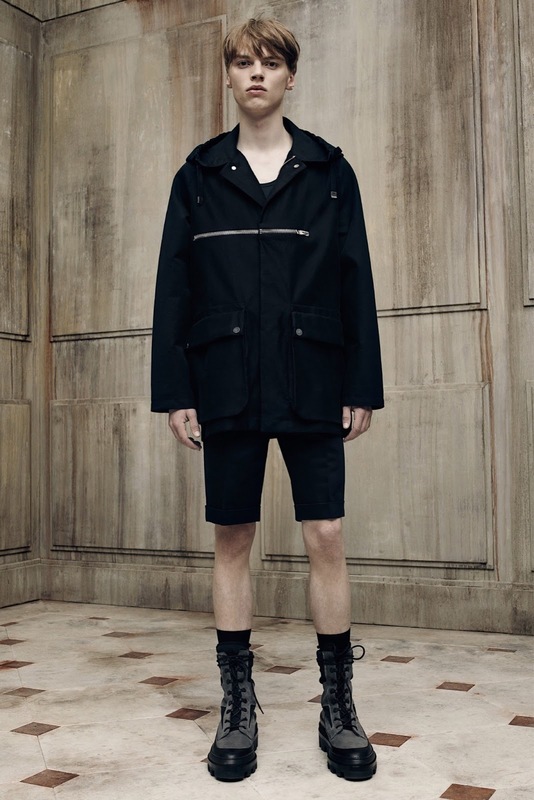 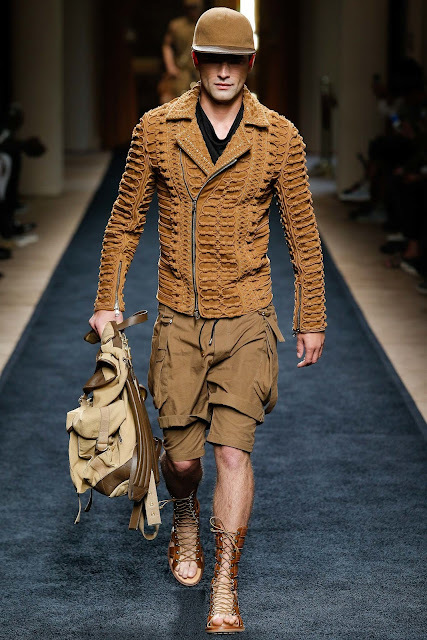 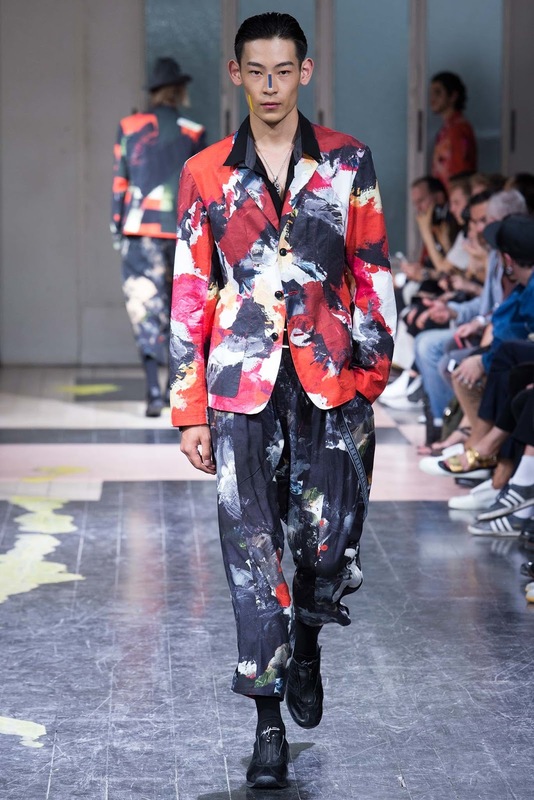 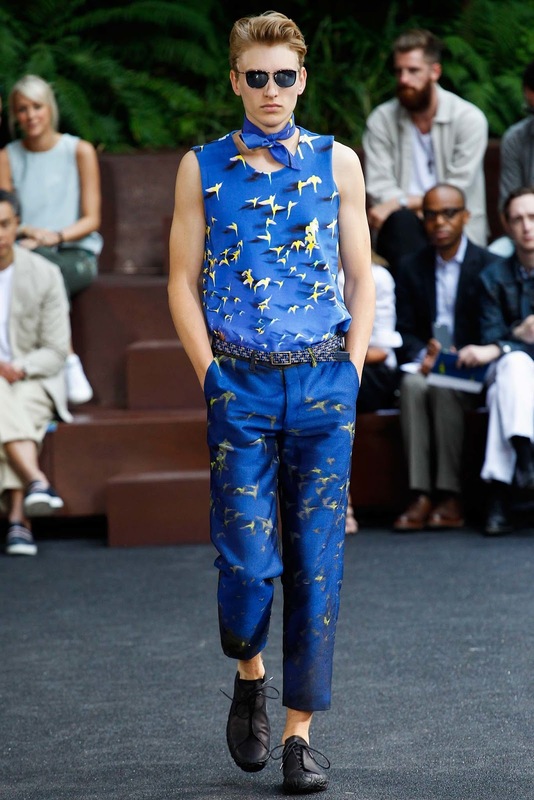 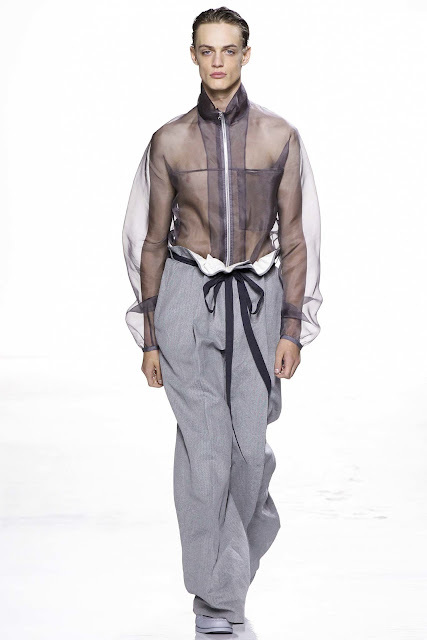 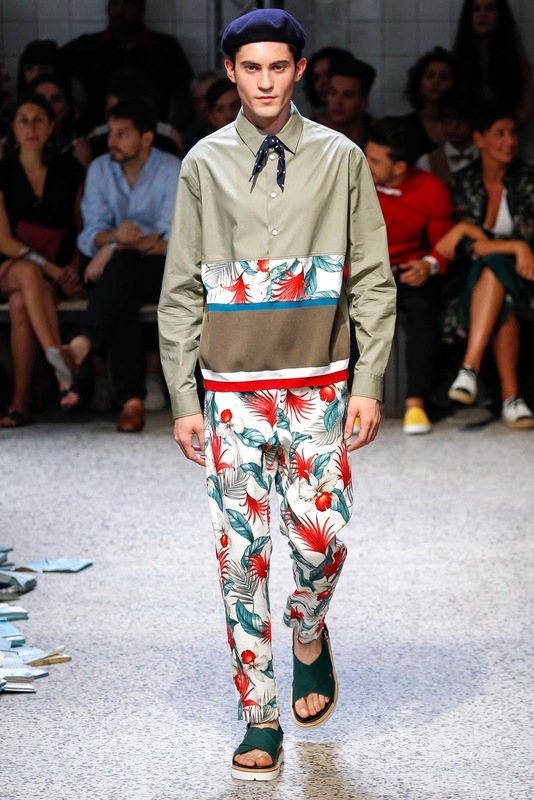 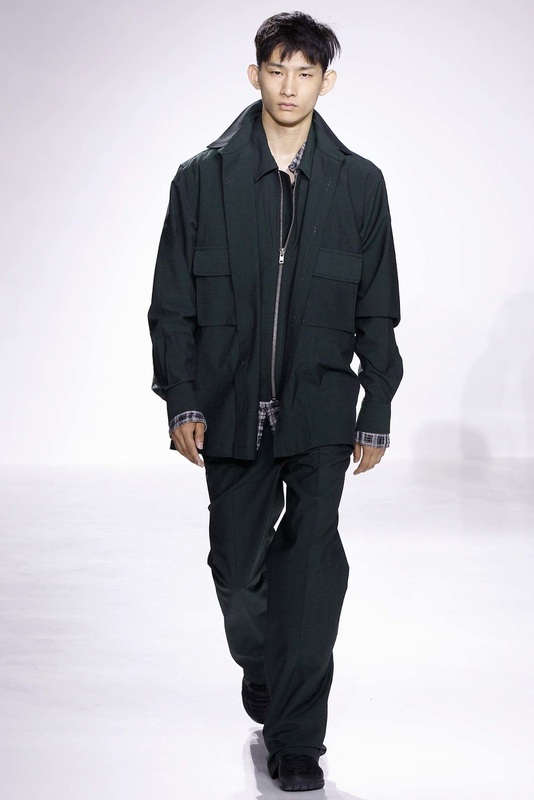 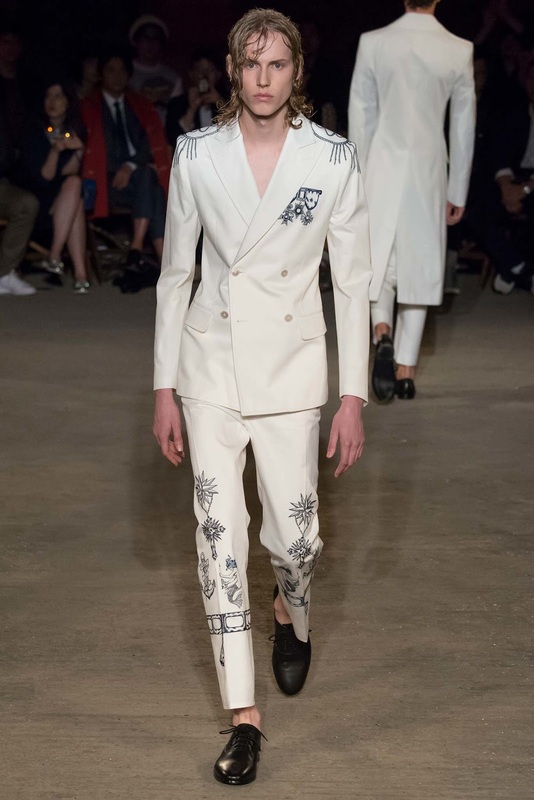 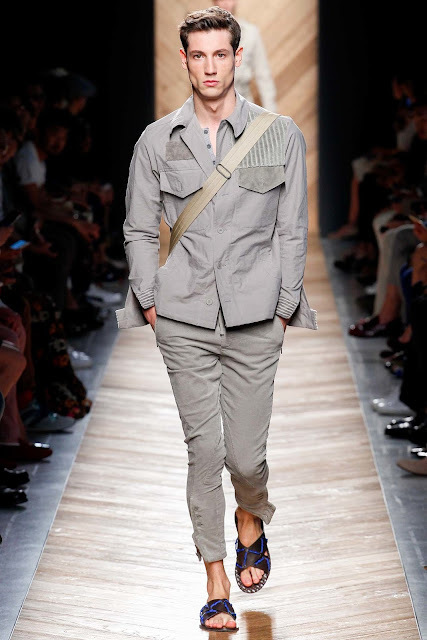 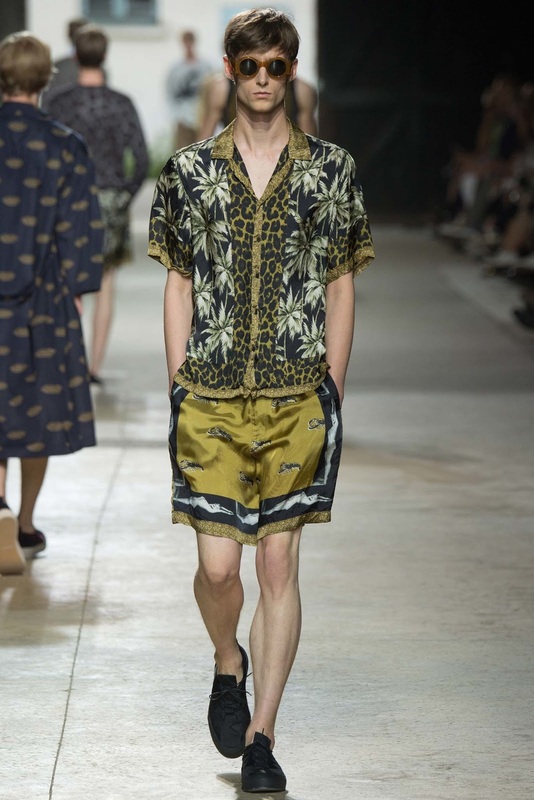 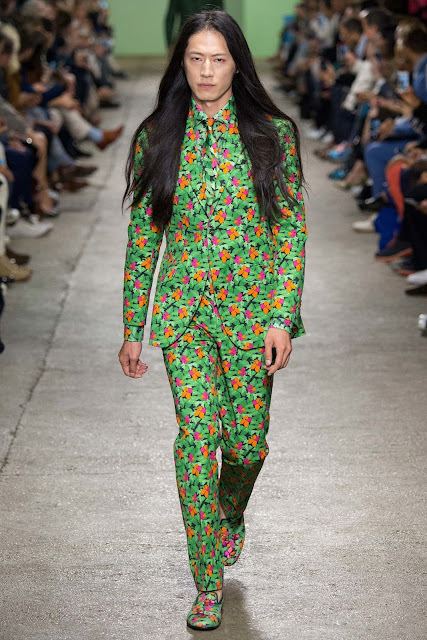 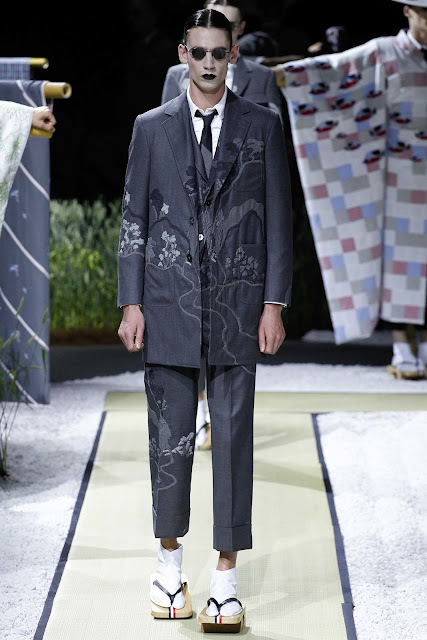 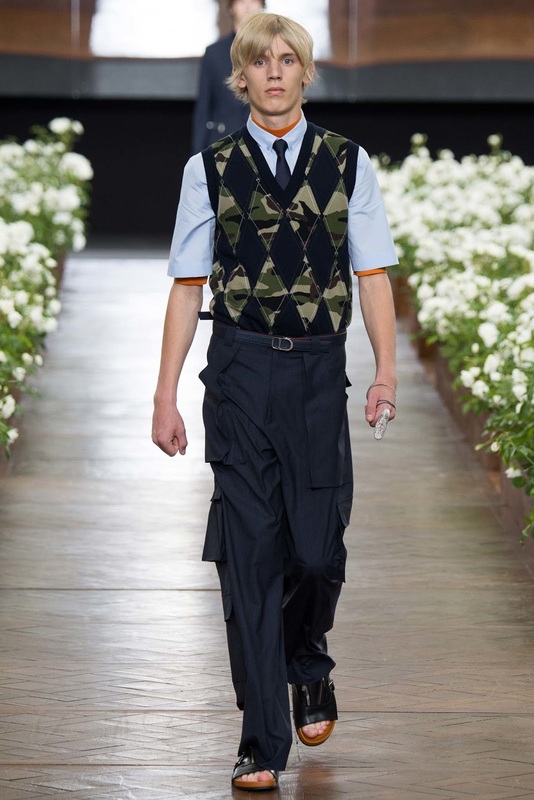 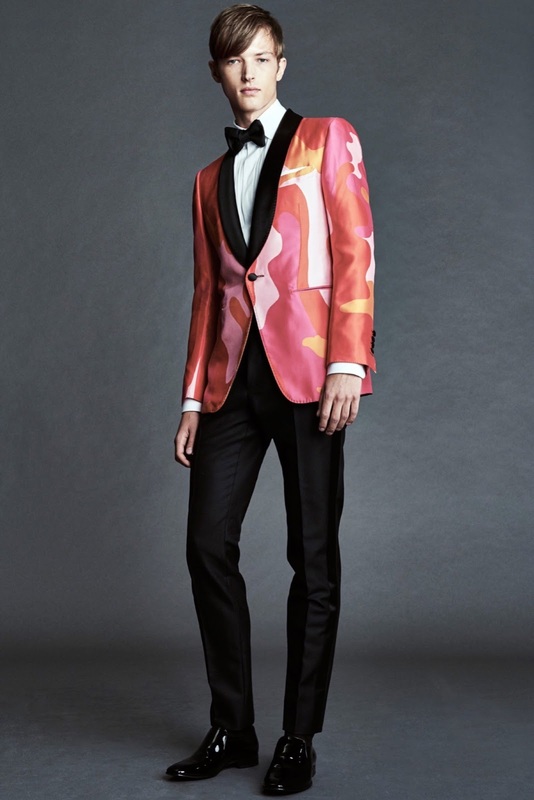 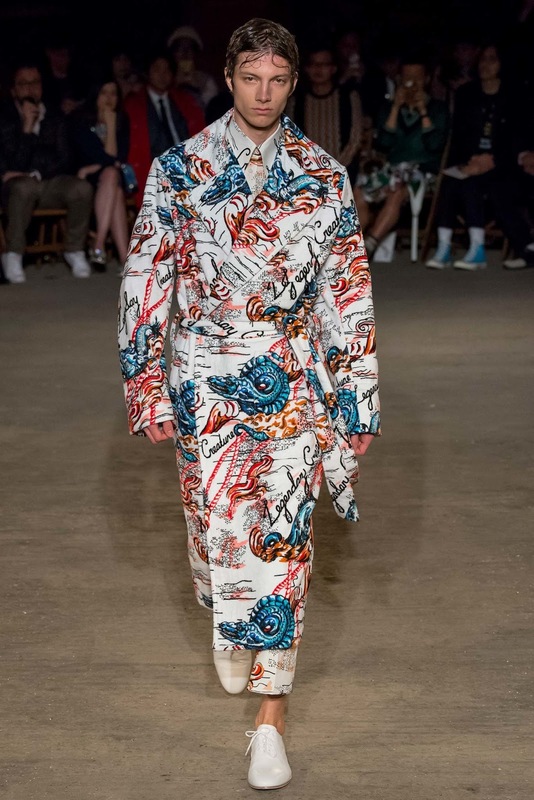 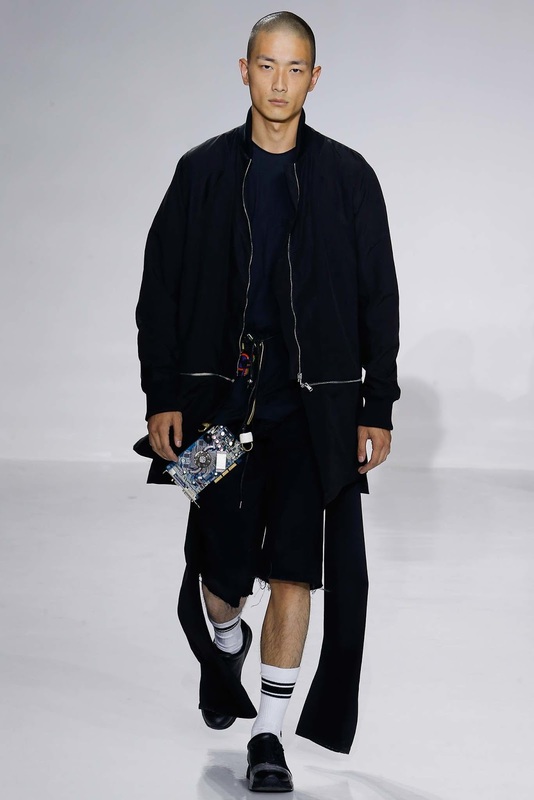 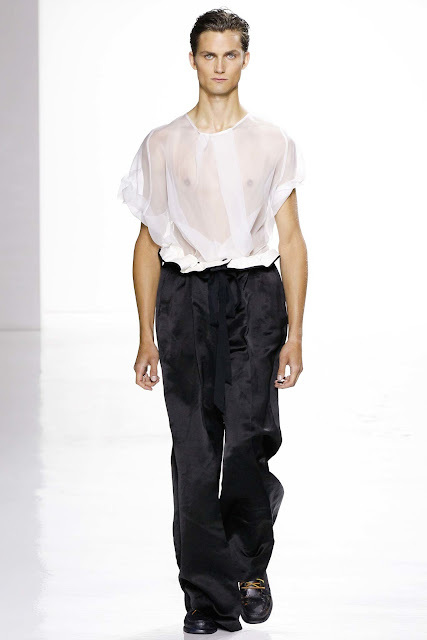 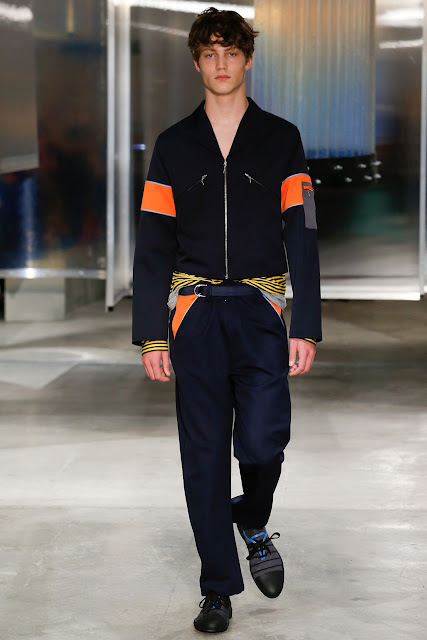 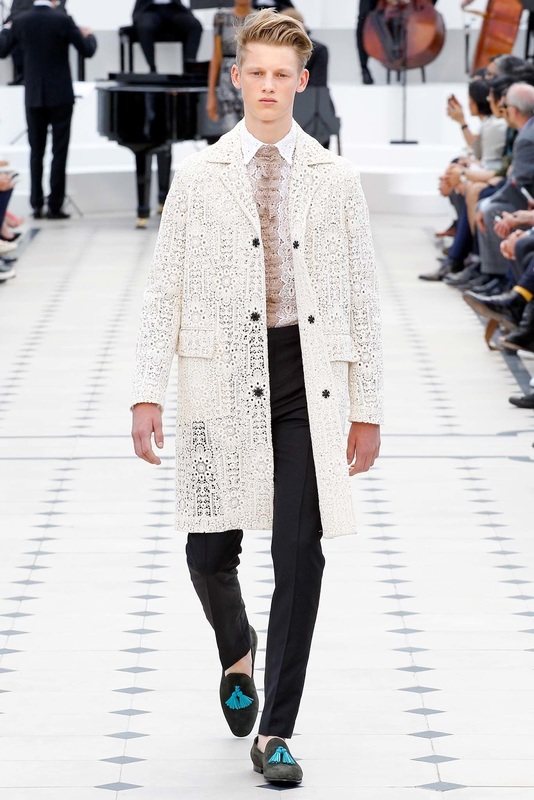 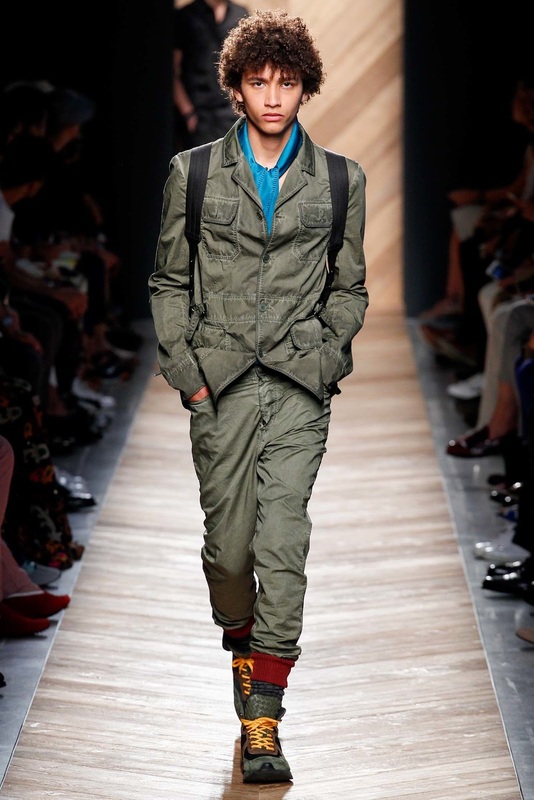 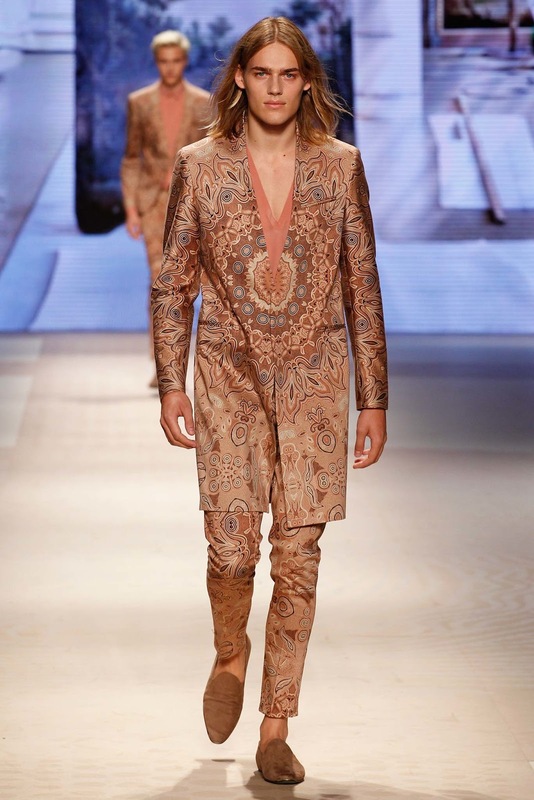 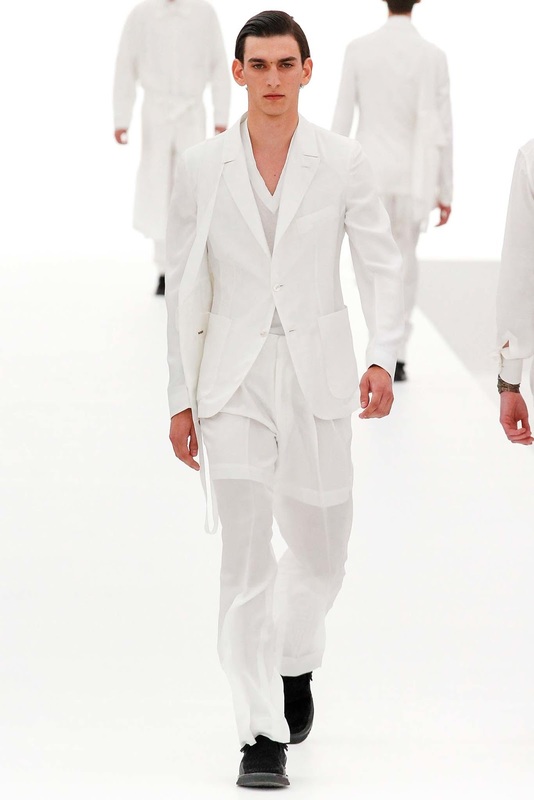 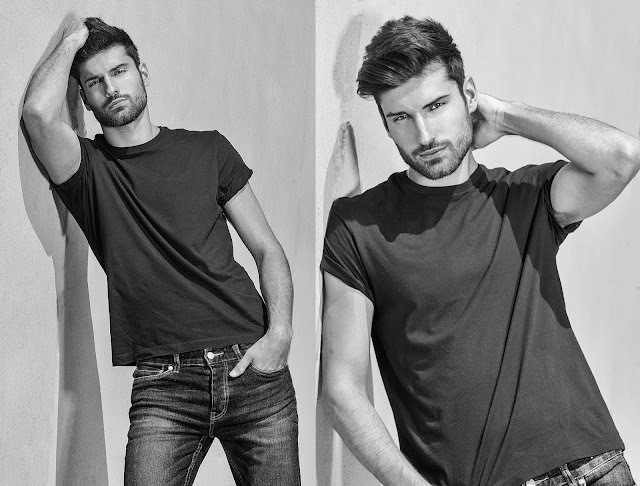 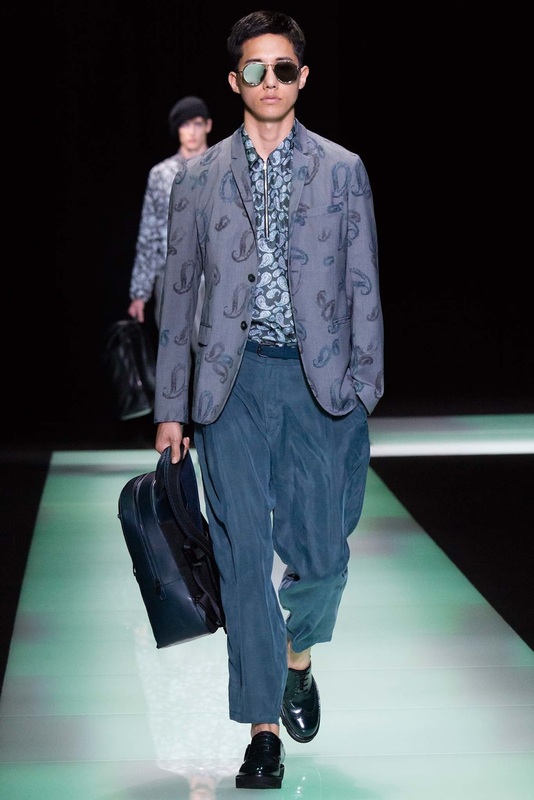 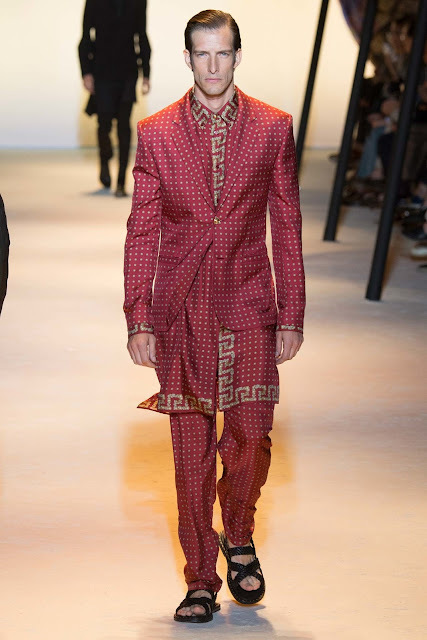 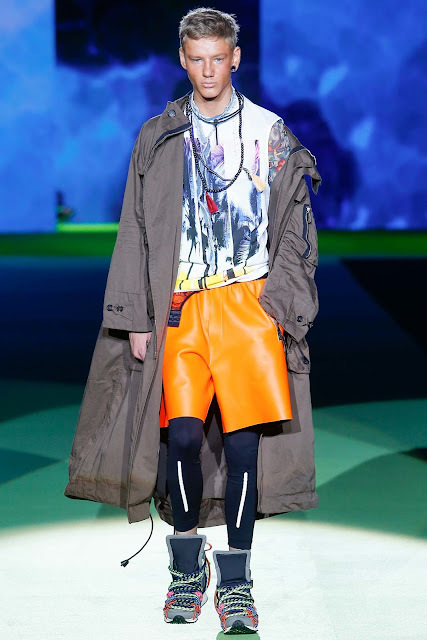 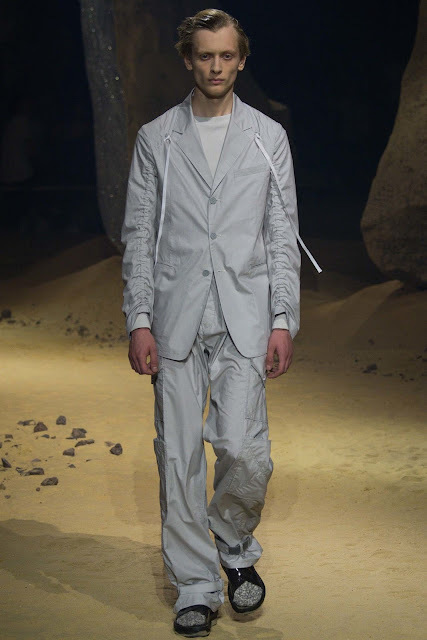 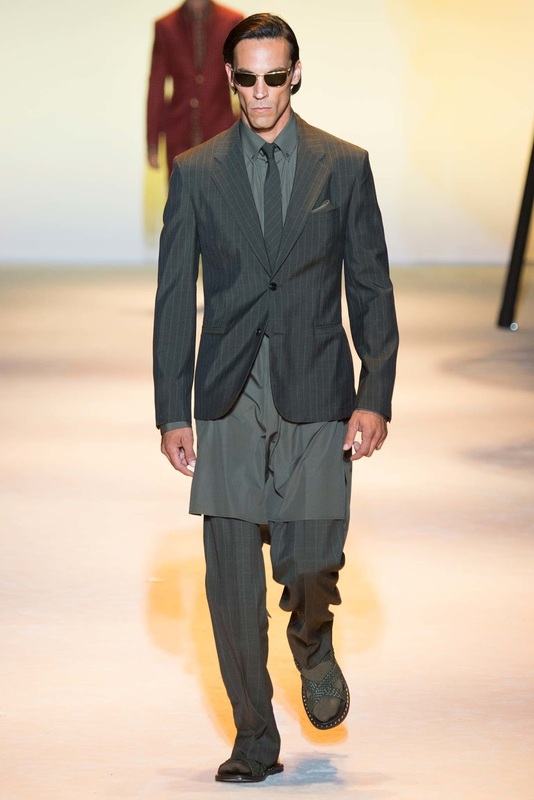 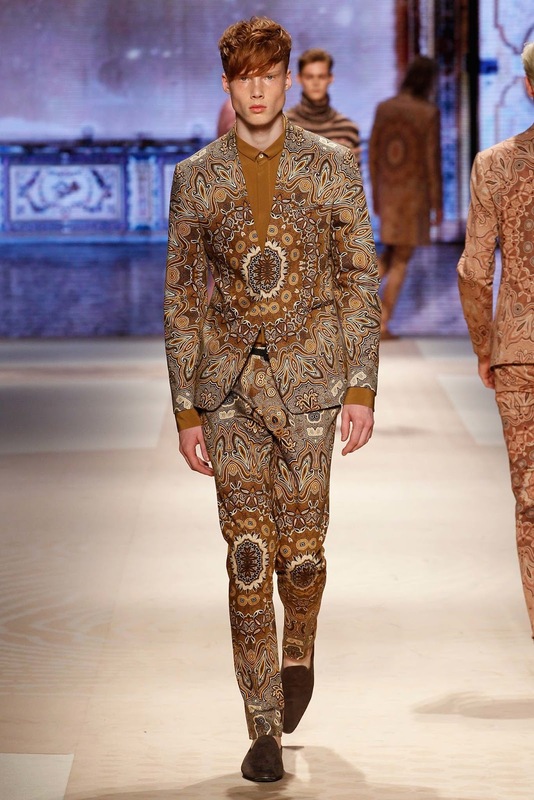 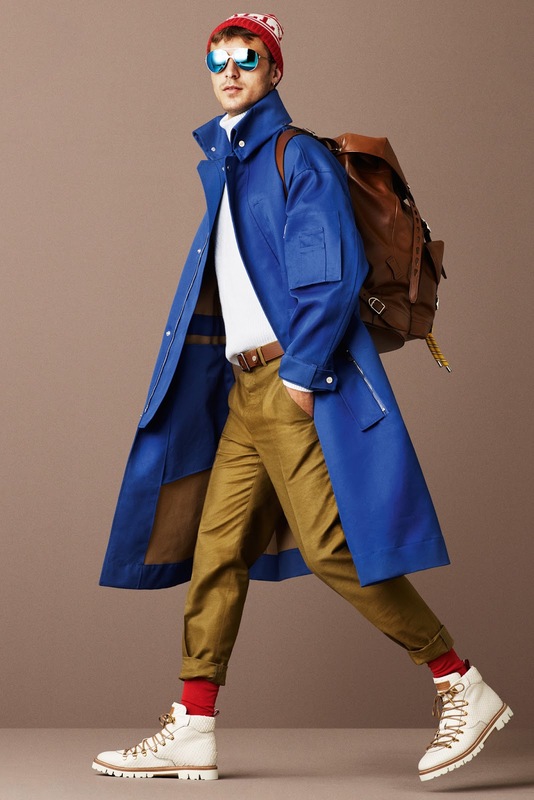 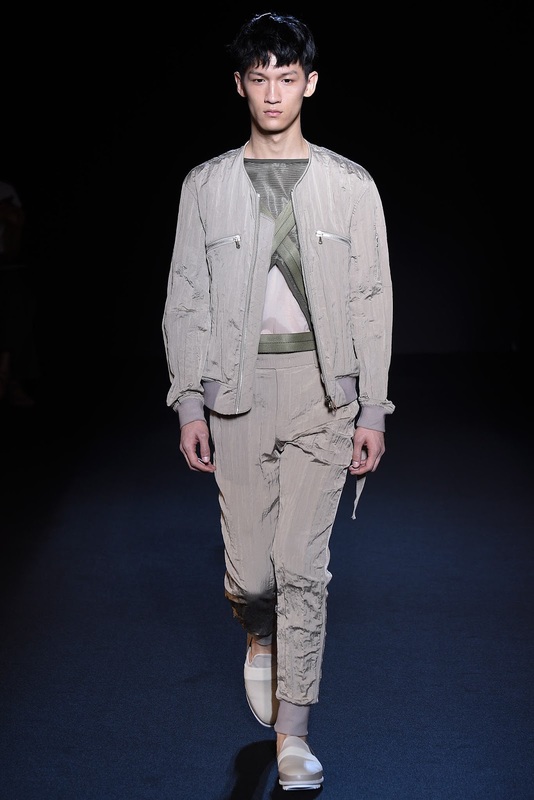 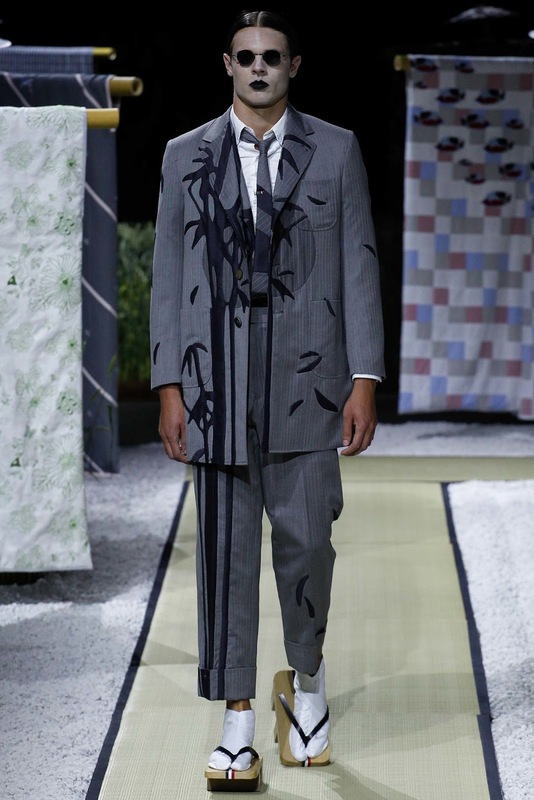 Menswear spring 2016 you could categorized most of the collection between utilitarian or romantics style. 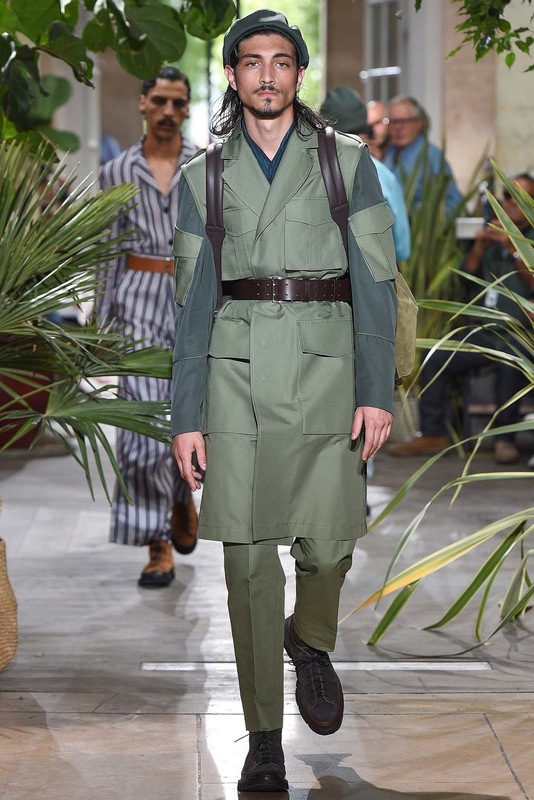 A belief that the best action is the one that maximizes utility, Utilitarianism in fashion started during the 1940’s when fabrics were rationed. 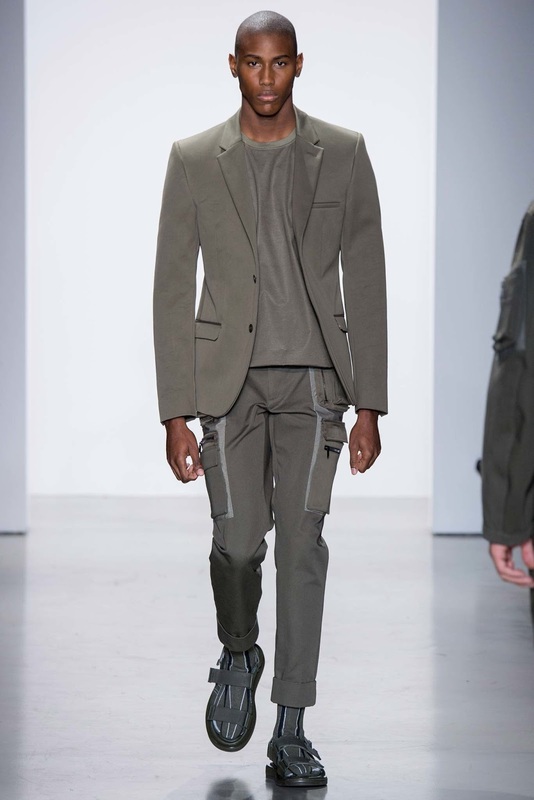 The clothes were designed for function and durability. 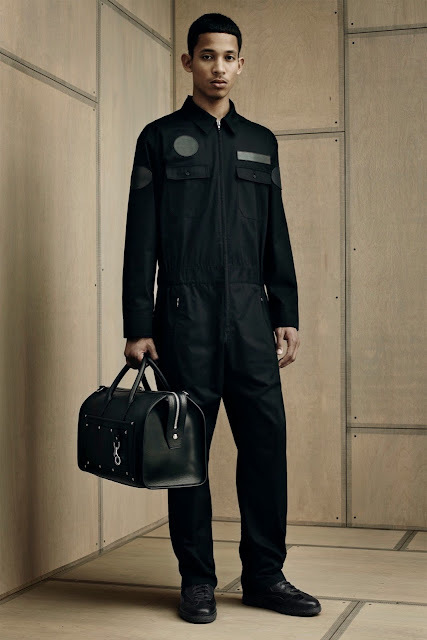 The utilitarian style was adopted again during the 1950’s when minimalism and futurism was in vogue due the space race. 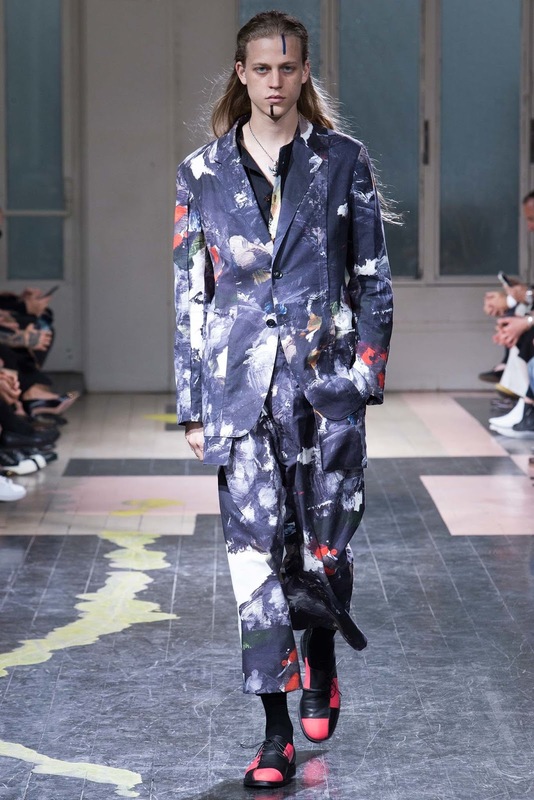 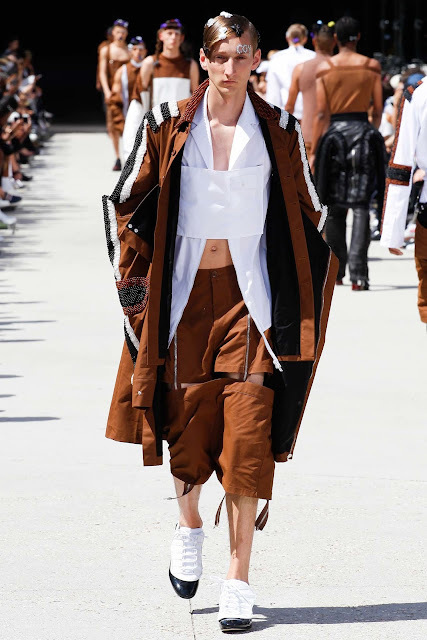 The late 1980’s and early 1990’s designers like Helmut Lang and Prada adopted the design as form of minimalist protest from the decade of over excess of the 1980’s. During the tech bubble of the late 90’s and early 2000’s, the utilitarian style become fashionable again. 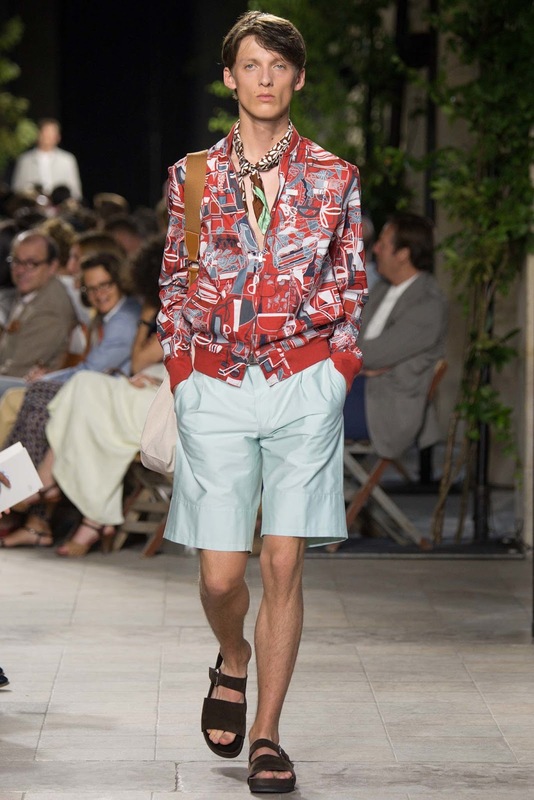 This is probably due to that most of the nouveau riches of the Silicon Valley are more compatible with the working class values. 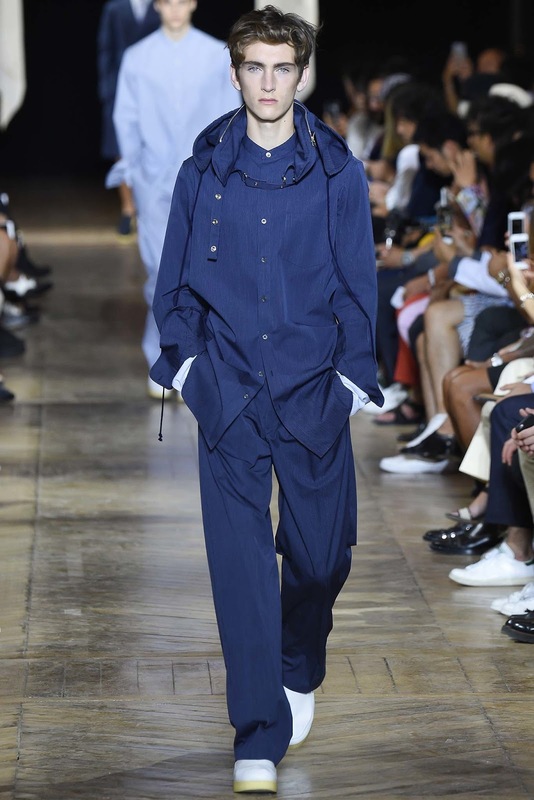 Utilitarian style is back again with the rise of the norm core fashion that started from hipsters’ ironic sense of humour, after exhausting the dandy look for years. 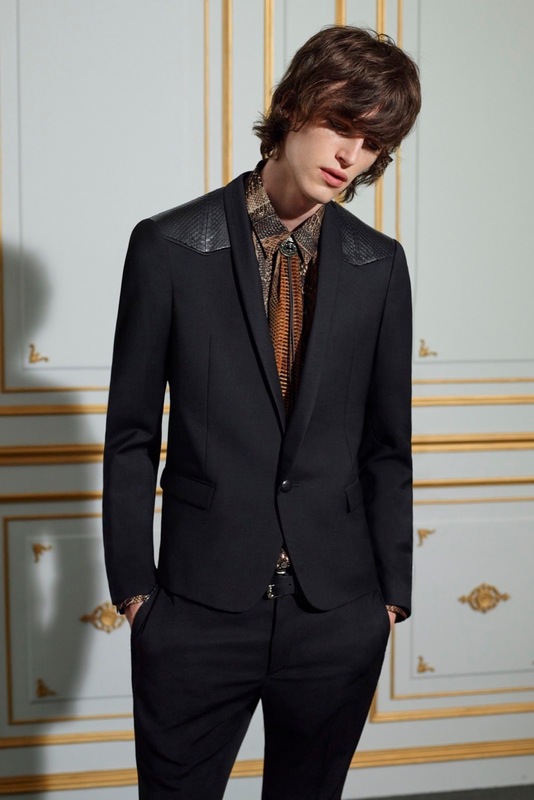 Romanticism focuses on the emotions and feelings rather that rationality. 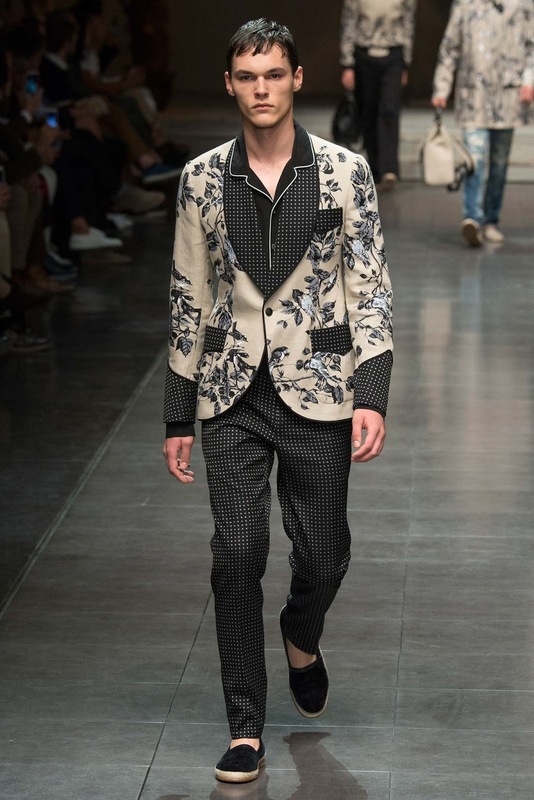 To the romantics fashion is a medium of individuality. 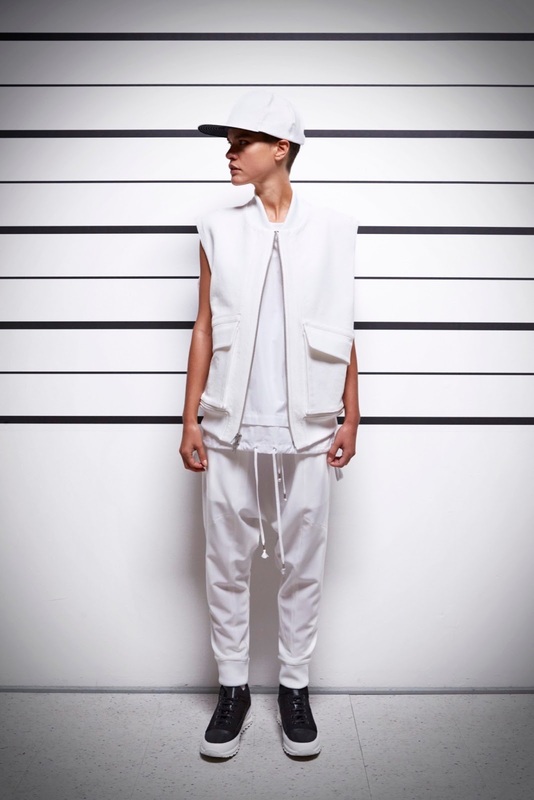 Its genesis is from the reaction against the strict structure of the society. 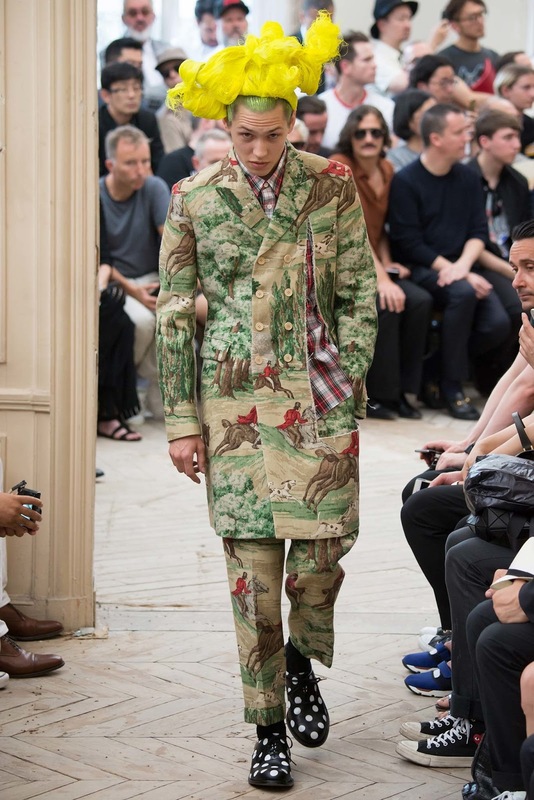 The early 18th century adapted the style as a protest from rigid rules to protect the higher class. 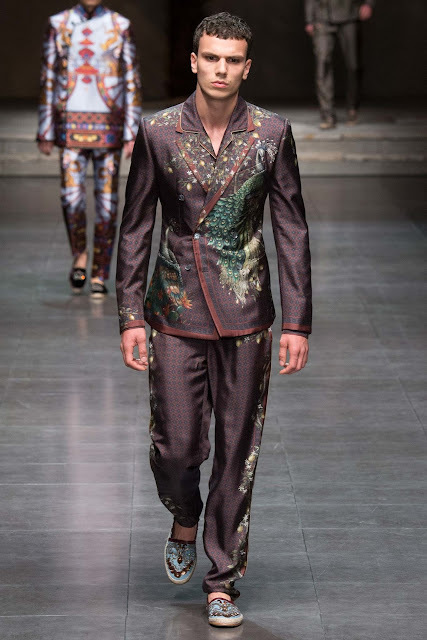 During the Romantic era clothes were become more decorative as the appetite for beautiful fashion increased. Also fashion becomes a mark of separation between different social classes. 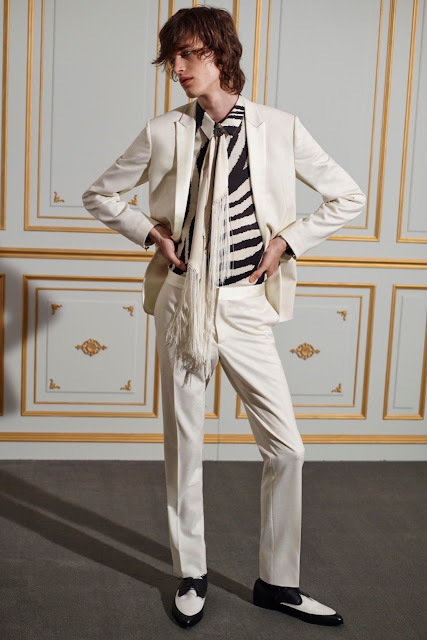 1980’s gave way to the New Romantics movement that started as a post punk movement. 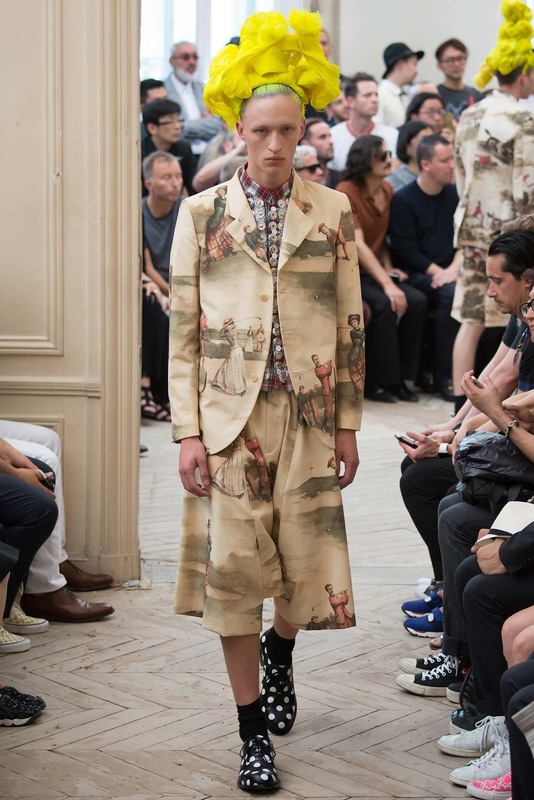 The clothes were usually colourful and flamboyant. 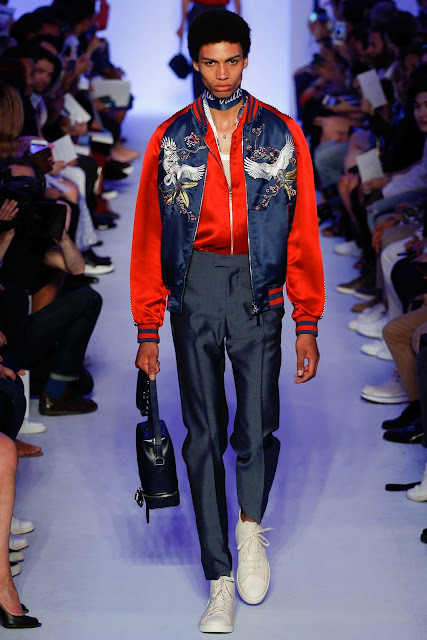 Just like the music of that subculture movement, the fashion style goal is to be unique, cool and be noticed. 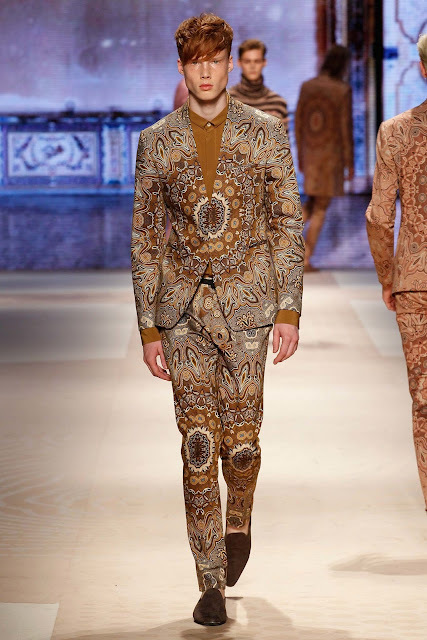 These same philosophies are still applied to the current romantics’ style designers are offering.